6.9 Things to do this weekend! Singapore too boring and nothing to do right? Donch worry, here are a few ideas for you to get think about! Geeks and closet nerds will be thoroughly entertained by the lineup of this year’s STGCC. Enthusiasts can expect cool cosplay getups, a whole host of toys for sale and unique meet-and-greet sessions. The highlight of the convention will definitely have to be Tomokazu Sugita’s appearance at the event. The award-winning Japanese voice actor is well-known for many popular anime roles. 6-7 Sept. Sands Expo and Convention Centre. Tickets start from $19. From performances which incorporate fire to death-defying acrobatics, you will never be bored at the two-weekend long Sentosa’s Buskers Festival. Plan your visit beforehand on the festival’s website so that you can maximize the time you need to enjoy the acts that will excite you. A tip: Wear something light and casual so that you can roam around the festival comfortably. 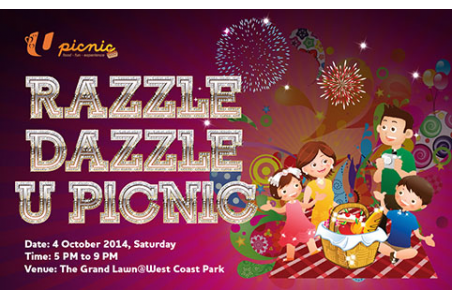 6-7 Sept. Beach Plaza, Palawan Beach. Island admission charges apply. With the Chinese Mid-Autumn festival falling on 8 Sept, celebrate the occasion beforehand with this series of events and showcases at the Marina Bayfront area. Choose from participating in a lantern-making workshop to enjoying a Peking Opera extravaganza. There is even a parent-child workshop where both generations can uncover the mysteries of an ancient art form together. Till 8 Sept. Esplanade Theatres. 12 different films on design will be screened on our shores set to the theme of ‘On a Scale of Art to Design’. It might sound esoteric but the general idea is that the films will convey how the boundaries between art and design are blurred. There are also three curated shorts that will also be screened. Till 14 Sept. Shaw Lido Complex. Various timings. Tickets start from $15. 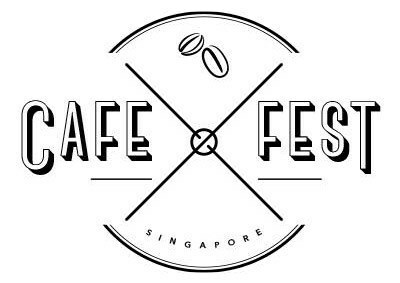 If you are keen to emulate the hipster lifestyle or just have a leisurely brunch, then café hopping at the Café Fest might just be for you. Local cafes like Oz Speciality Coffee, Jimmy Monkey, Maison Ikkoku, Toby’s Estate and Hatter Street will be peddling their wares. 6-7 Sept. 10am to 8pm. Marina Promenade. Tickets start from $20. 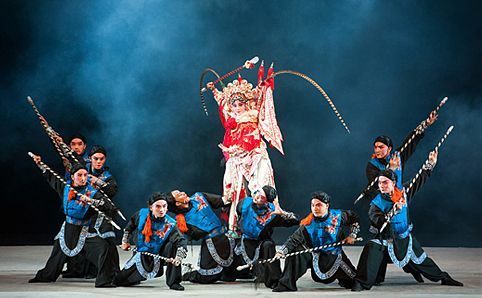 At Drum Tao: Seventeen Samurai, the production retells the story of fearless Samurai warriors and the graceful ladies in the tale. The show will feature innovative choreography along with explosive drumming so be prepared for an adrenaline-packed night. Till 7 Sept. Various timings. Mastercard Theatres, Marina Bay Sands. Tickets start from $68. For some wholesome family fun, why not consider a family picnic? With the school holidays now in full swing, it is the perfect time to bond with the family. Better yet, why not make a pact to go for the U Picnic this October. It will be the perfect time to enjoy a laser light show as well as other exciting performances. And because it isn’t happening yet, it is our 0.9 event for the weekend. The Grand Lawn @ West Coast Part. What Colours Are These Havaianas Flip-Flops? Is CPF really that good a deal?